This is one of our longest-running clubs and always popular. 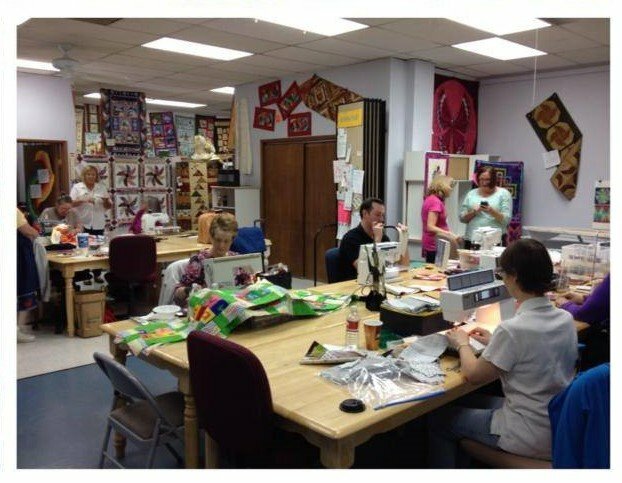 If you are experienced and looking only for a social group to visit with as you do your piecing, or if you are an absolute beginner looking for some help with each step of construction, this is a very economical way to obtain your goal. 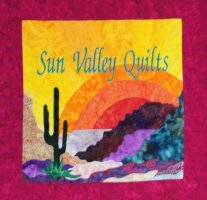 The groups are very supportive and there is and instructor there to help with your project--piecing, appliqué, or whatever! Come for half a day or go to lunch with other students and stay for the full day of sewing. Some regulars come for all 3 sessions!